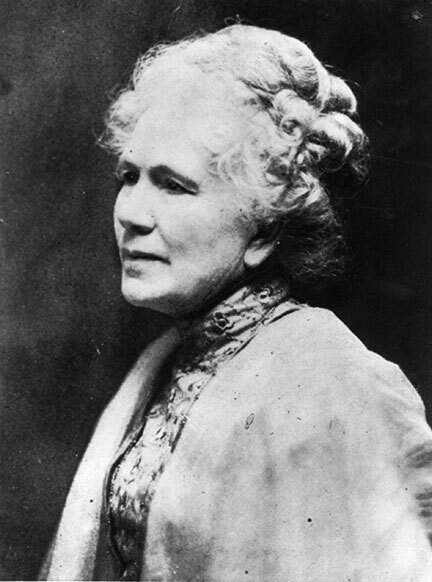 As President of the California Equal Suffrage Association, aka the California Woman Suffrage Association, from 1909 to 1911, Mrs. Watson saw her dream come true for California women. Earlier, her personal quest for emancipation led her to become a pastor in the First Spiritualist Union of San Francisco (1896). For her friend and ardent suffragist, Georgiana Bruce Kirby, she delivered the funeral oration in Santa Cruz (1887).